– Mixed flexible spout kitchen sink faucet. – Universal tension-free&Two kinds of spray modes&360 ° free rotation. 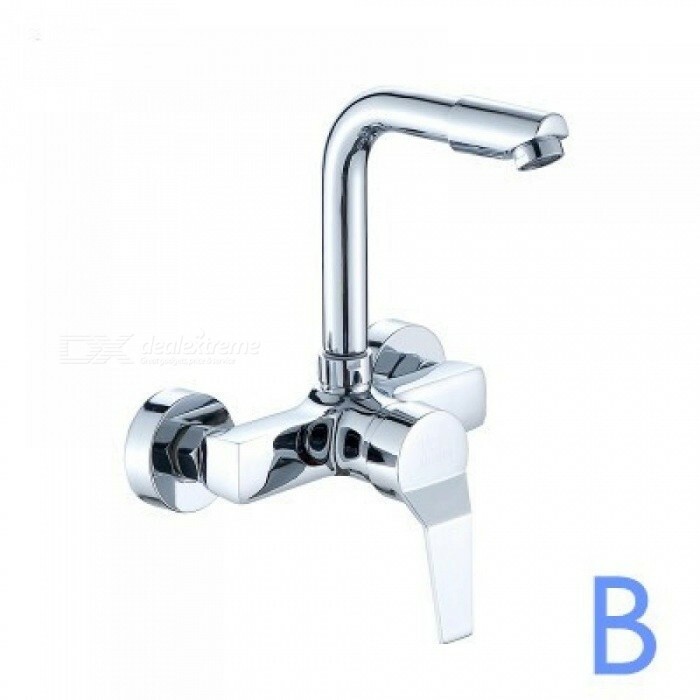 – High quality brass faucet body with chrome polished. 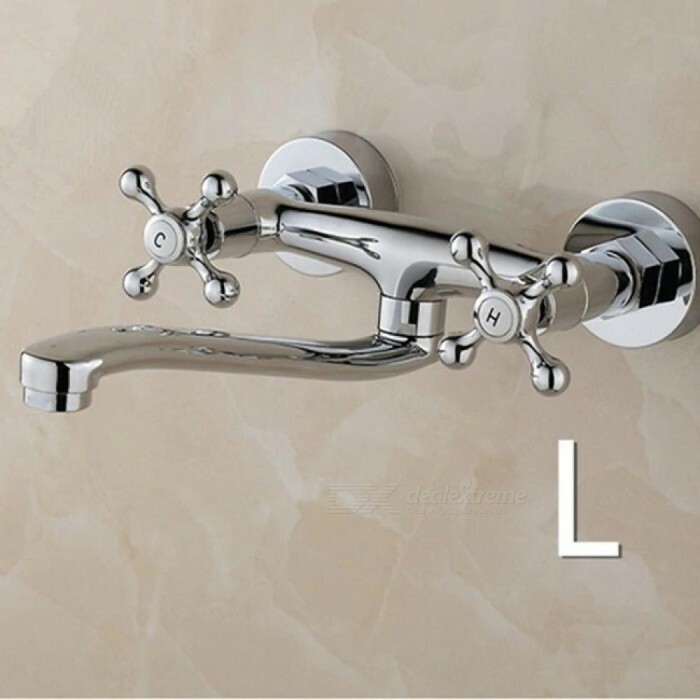 – With single handle to control Hot and Cold water out. 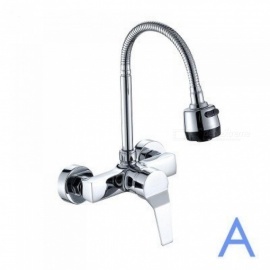 – 360°Rotatable Inlet pipe length up to 400mm bring you more convenience and happiness.